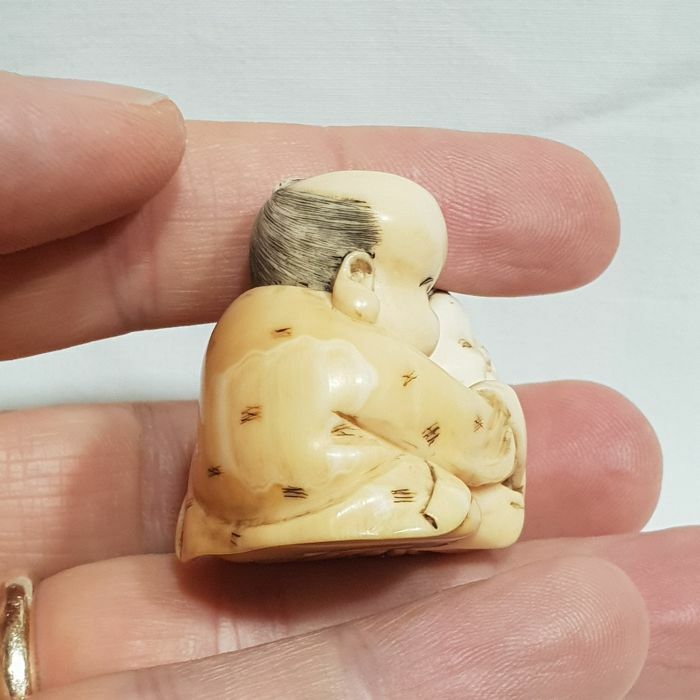 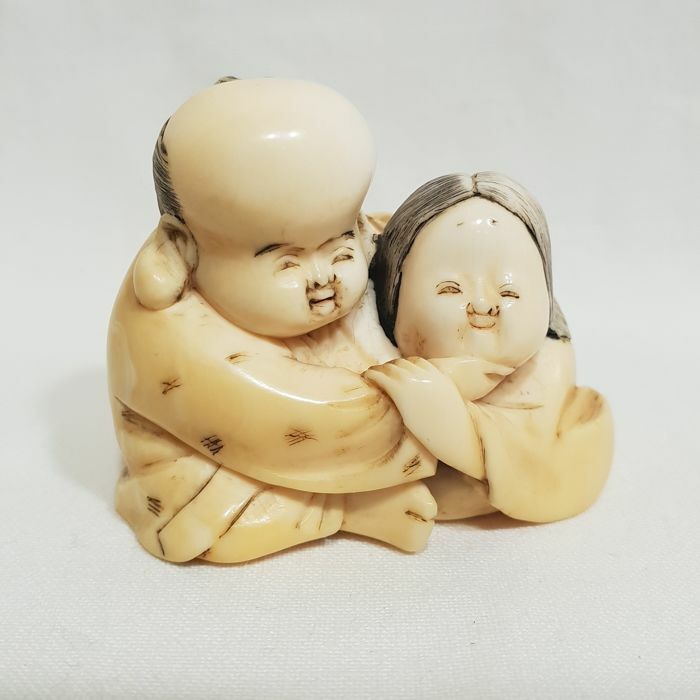 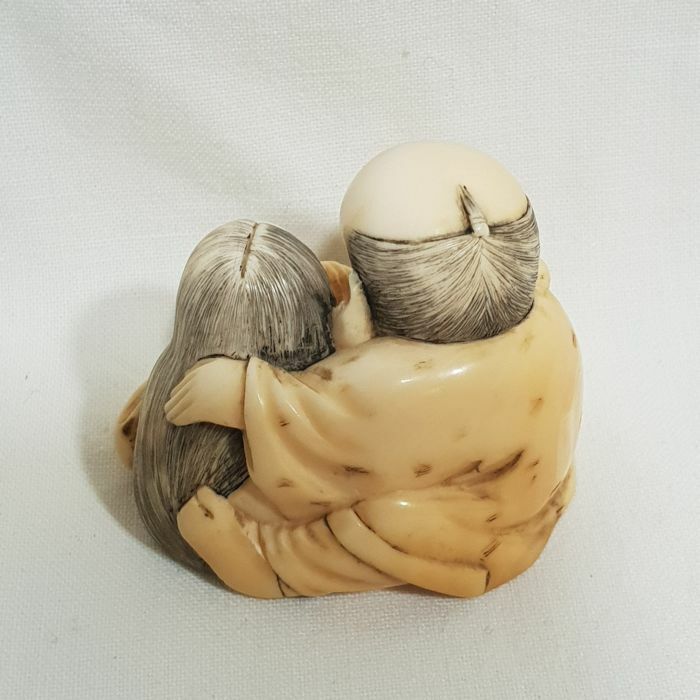 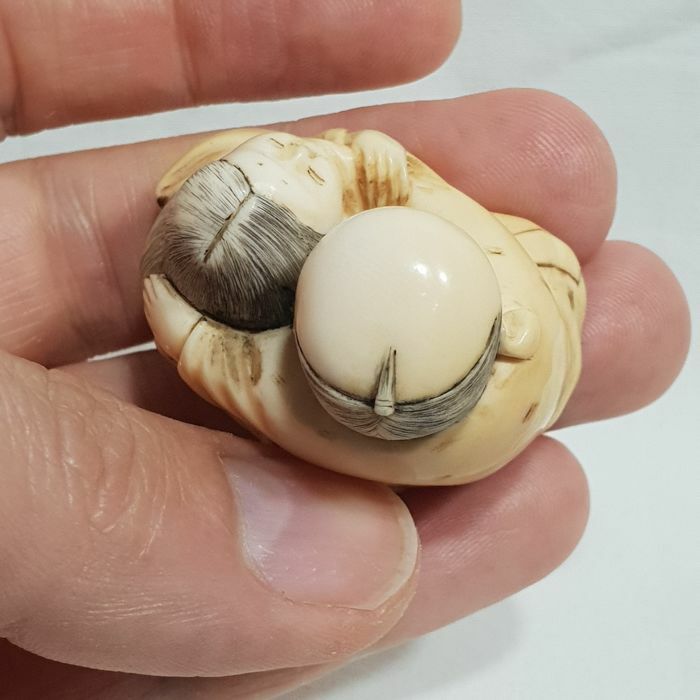 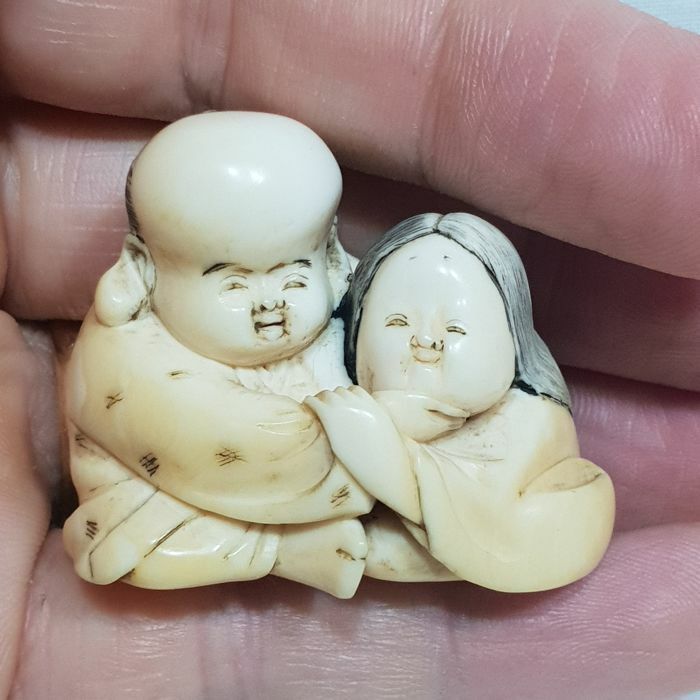 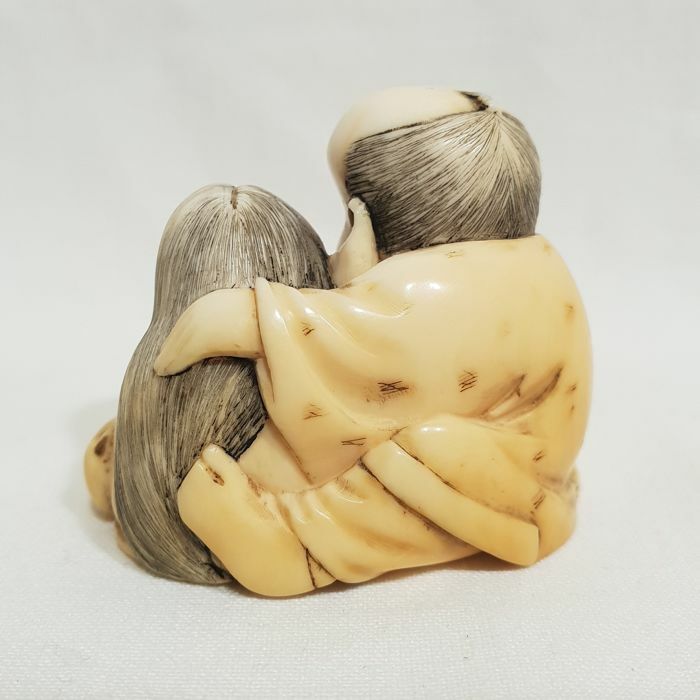 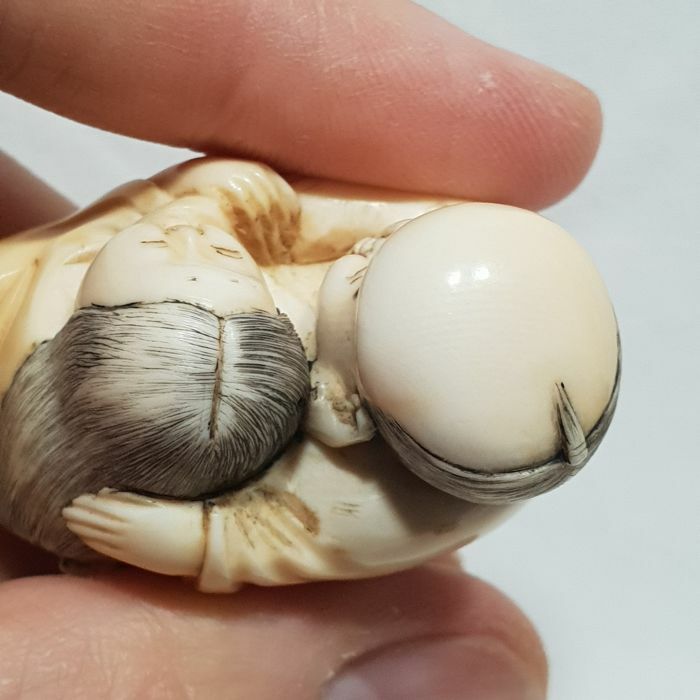 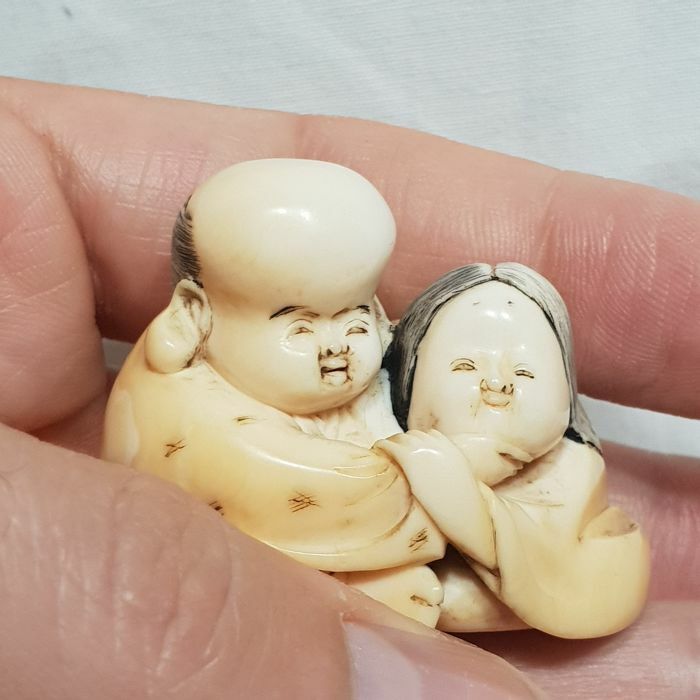 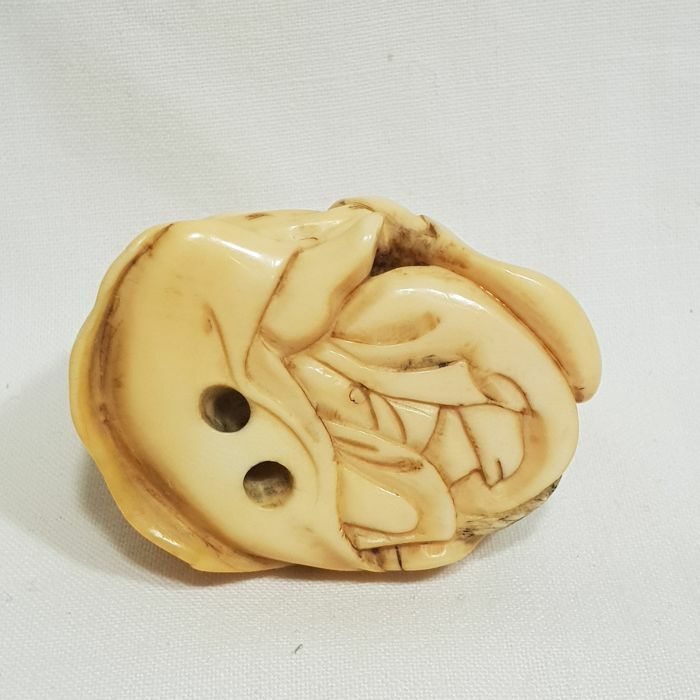 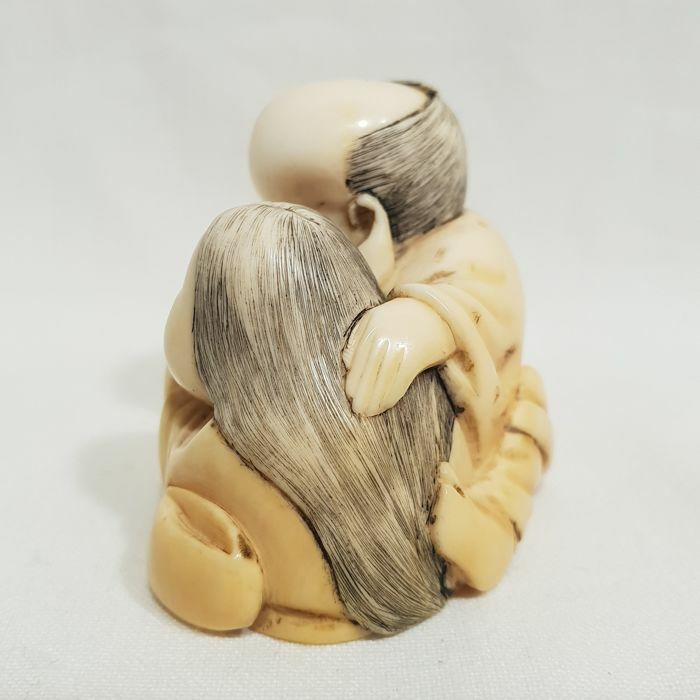 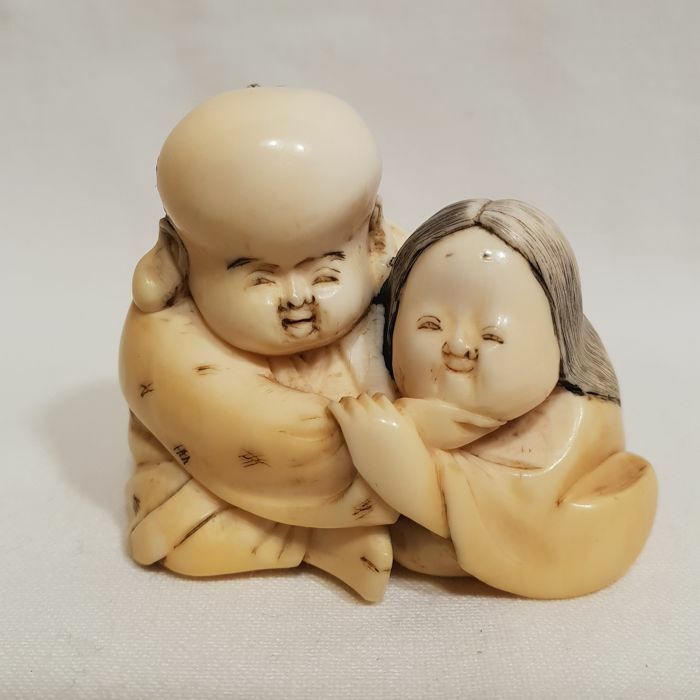 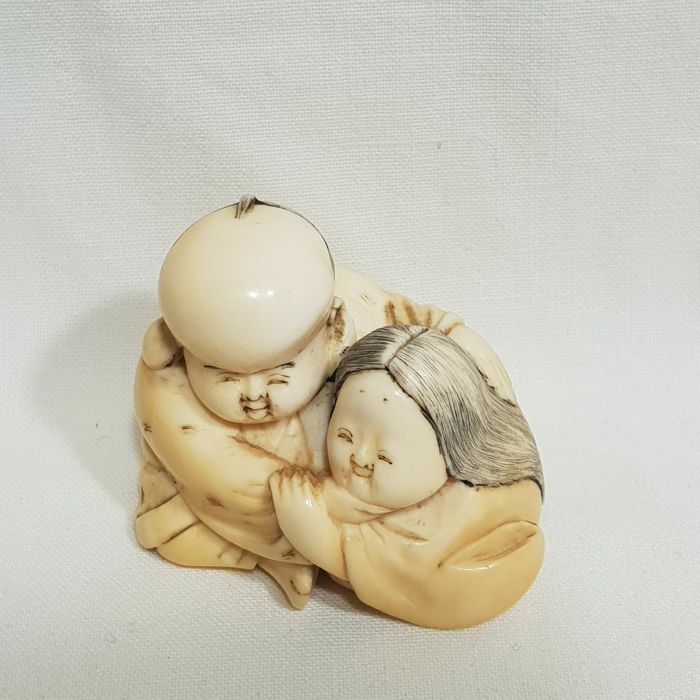 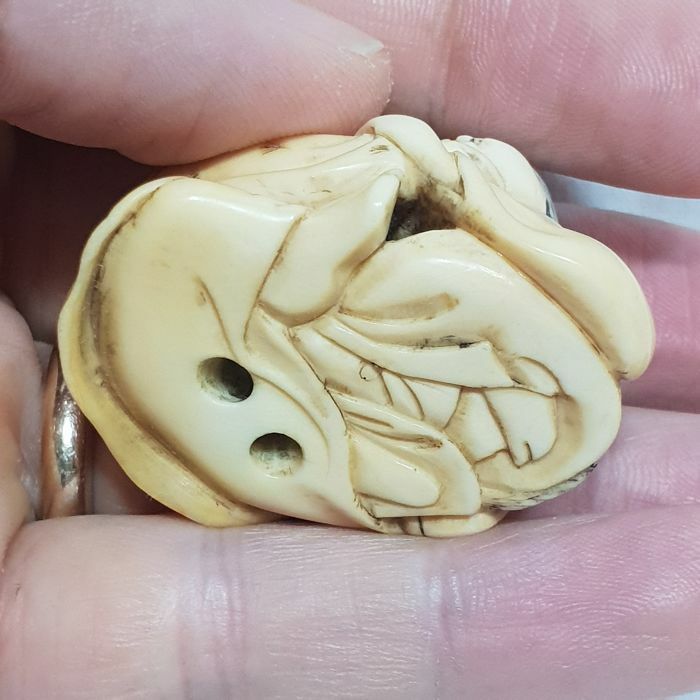 Large ivory netsuke depicting Okame and Hyottoko sitting down and embracing. 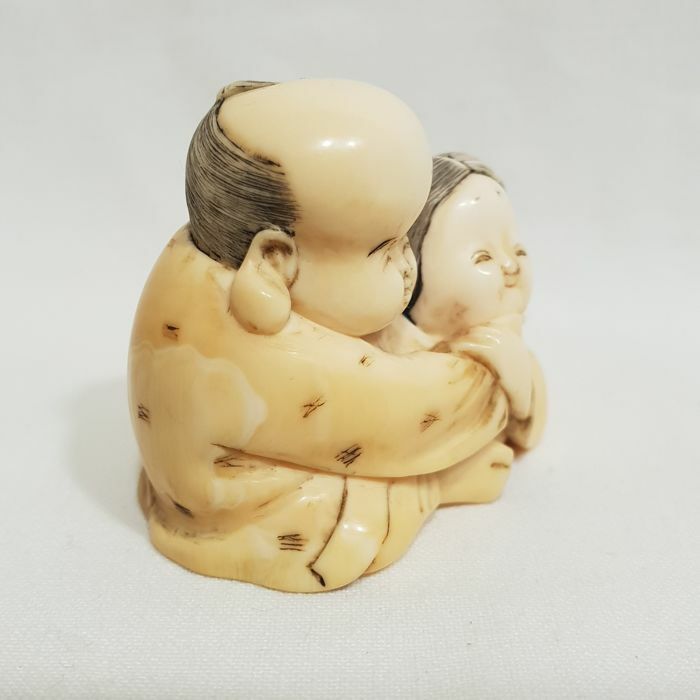 Fine antique patina, an item from the Edo period, in very good . 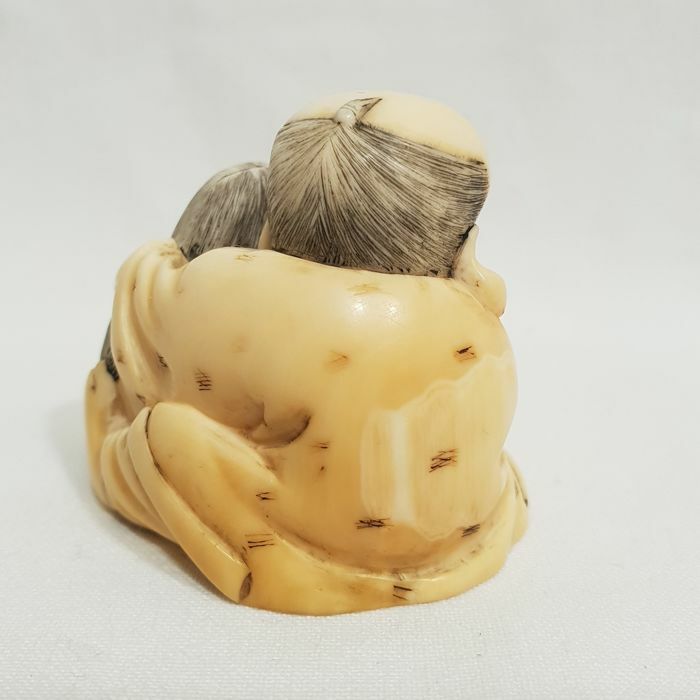 condition consistent with its age, with some natural veining in the ivory. 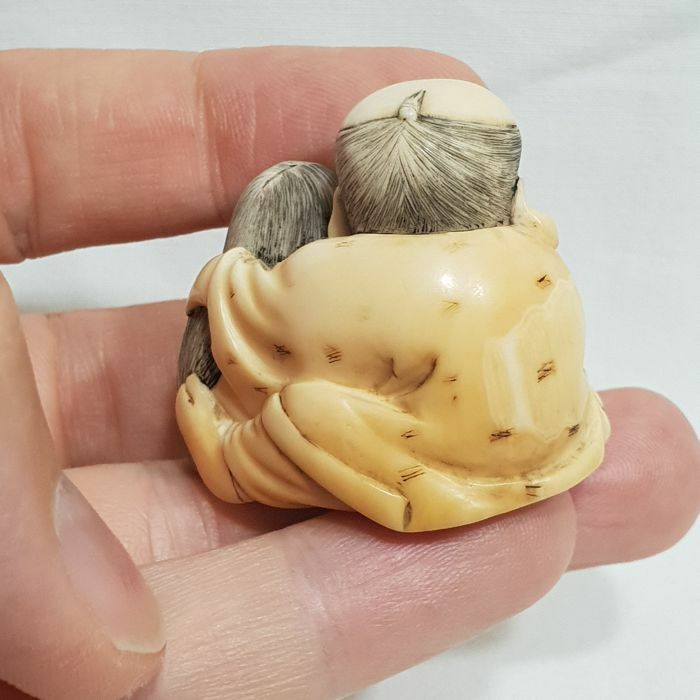 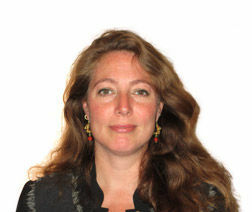 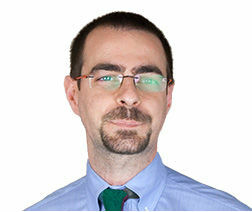 Measurements: 4 x 3 cm. 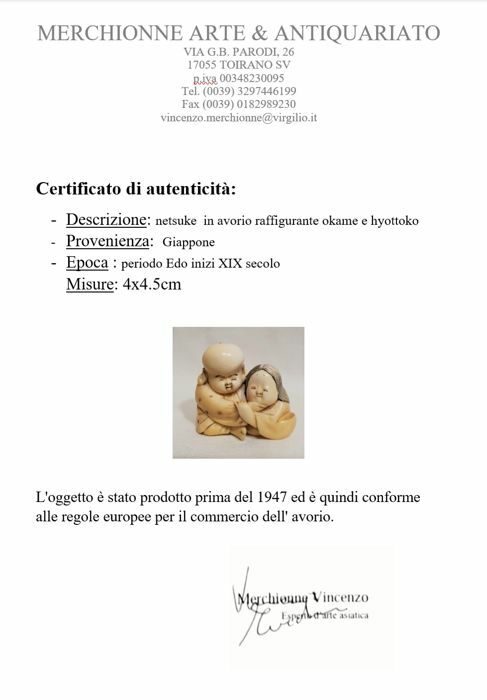 In very good condition, consistent with its age. 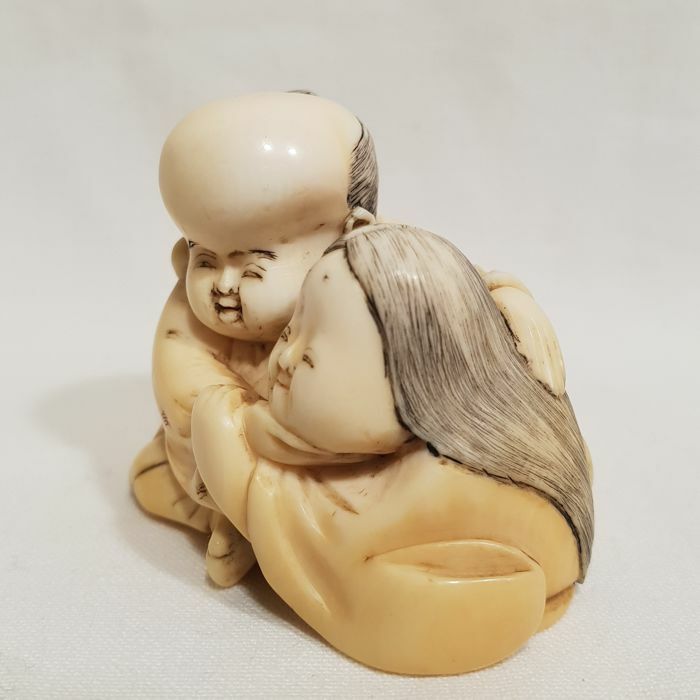 Japanese item from the Edo period.